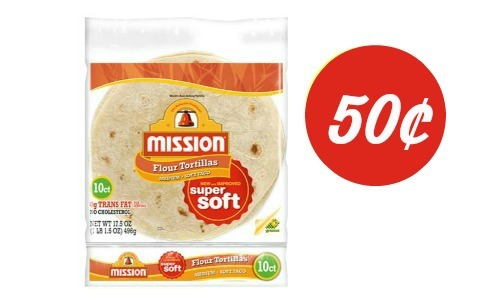 Use this Mission tacos coupon to get Mission soft taco tortillas at Bi-Lo for 50¢ per bag. 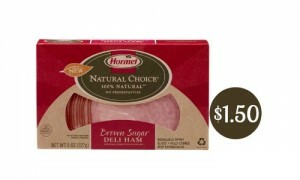 That’s 5¢ per tortilla! 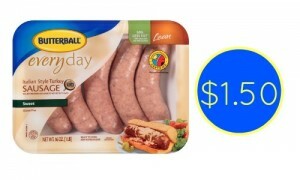 My girls love soft tacos and this is a great way to stock up on them.Winn Dixie also has a sale this week where you can get them for 95¢ each after you use this coupon.Both of these deals end 5/5.